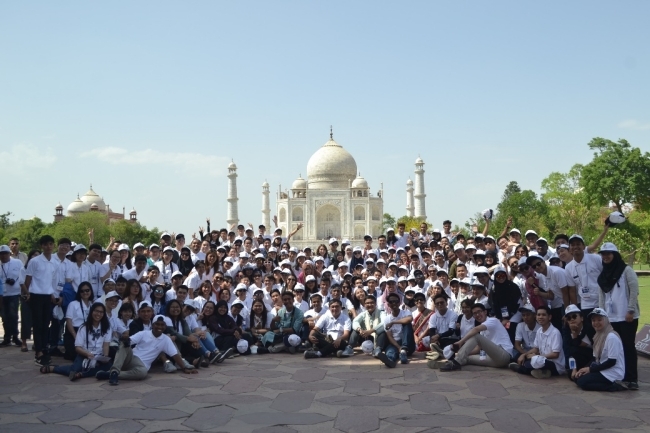 250 Students from 10 ASEAN Member States visited India from 1-11 May 2018 under the ASEAN-India Student Exchange Programme 2017. The delegation visited a number of multinational corporations including Volvo India Pvt Ltd, Mindtree Ltd, and J.C. Bamford Excavators Ltd. The delegation also paid a courtesy visit to the Ministry of Foreign Affairs, India. The programme was closed by a cultural performance from delegation.